to create a logo for a store selling photo and video equipment from Japan. 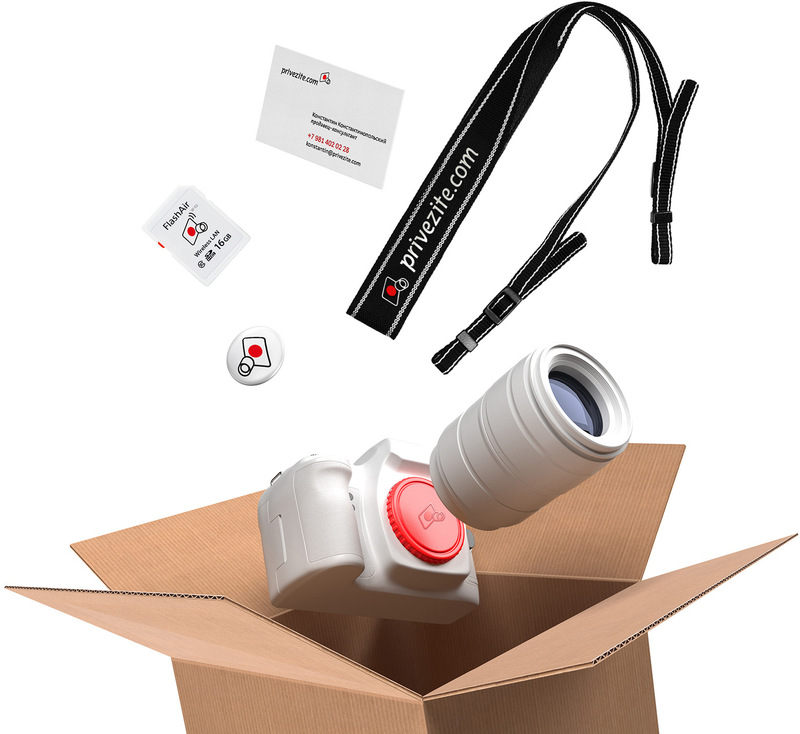 Privezite.com online store sells photo and video equipment imported from Japan. The logo created at the studio literally yet cleverly conveys the store’s specialization. 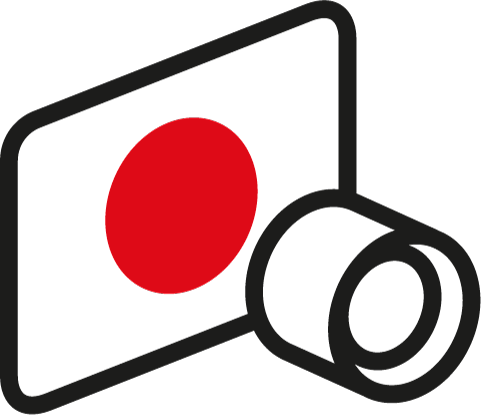 The logo combines the national flag of Japan with a lens that combine to form a camera. Individual fragments of the logo are used to create icons for the store’s everyday design needs.